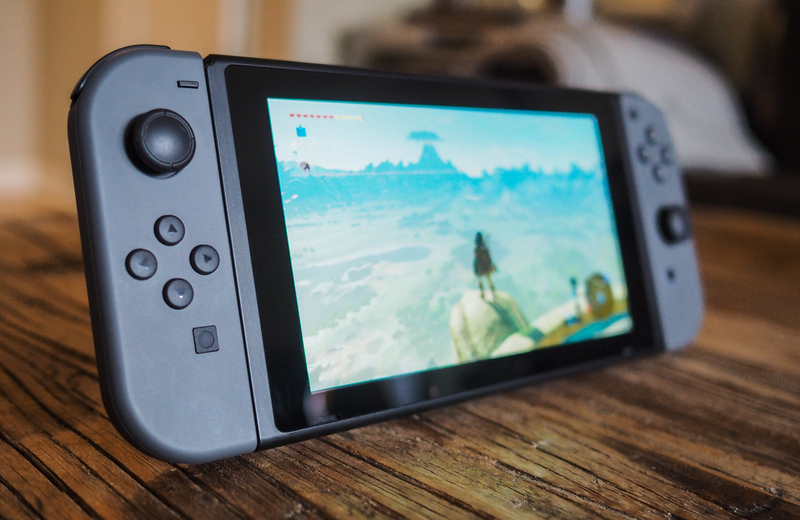 In an interview at the GeekWire Summit in Seattle, Fils-Aime talked, in his immaculately Nintendo-promotional manner, about the company’s ups and downs over the last decade and what it took to get the Switch out the door. 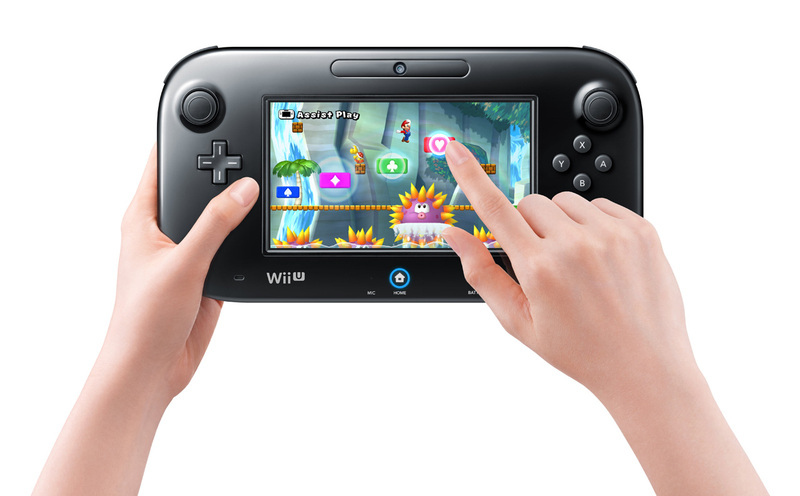 “The Wii had sold a hundred million units globally; the Wii U did not have that same level of success,” he admitted. That’s something of an understatement; the Wii U is widely considered something of a boondoggle, interesting but confusing and hugely outgunned by the competition when it came to what was valued by the rapidly growing mainstream gaming world. “But in the words of one of our presidents — this is [Hiroshi] Yamauchi — when you’re doing well, don’t be excited by that high-flying performance, and when you’re doing poorly, don’t be sad. Always have an even keel,” he said. Not exactly catchy, but it is good business advice. The focus should be on the horizon. And that’s where it was, despite the painfully low sales numbers and lack of third-party support. As he tells it, they just plowed ahead with new lessons under their belt. “When I first saw the embodiment of that system,” he recalled, “the hairs on the back of my neck raised up.” It was the same feeling, he said, that he had with the Wii Remote and the DS — both featuring technologies that people were highly skeptical of at first but proved versatile and compelling. Touchscreens weren’t common when the DS came out, and motion controls weren’t common when the Wii came out, he noted. Both have since become mainstream — not entirely due to Nintendo’s success with them, of course, but it would be disingenuous to say that had nothing to do with it. But while the company can rightly be said to be taking risks in some ways, in other ways it is uniquely stuck in the past. Its most successful franchises are well past a quarter of a century old. As Fils-Aime sees it, however, this is exactly how it should be. Mario and Link are characters the way Mickey Mouse or even someone like Robin Hood are characters. New franchises like Splatoon can be established and cared for, but the traditional ones (though no one mentioned Metroid, predictably and unfortunately) should be recycled and brought to new platforms and generations. Nowadays that includes mobile games, where Nintendo has been taking tentative steps in recent years. Nintendo’s latest has been criticized for its unvarnished quest for players’ money. Here Fils-Aime’s comments rang a bit hollow, however. Nintendo’s mobile strategy has leaned hard on the “gacha” style game that massively incentivizes in-app purchases of virtual currencies and grinding levels to unlock new characters randomly in loot box style. This seems so far from Nintendo’s core mission of entertainment and so close to the current industry method of cash extraction that it’s hard to believe it’s what the company really wanted to create. 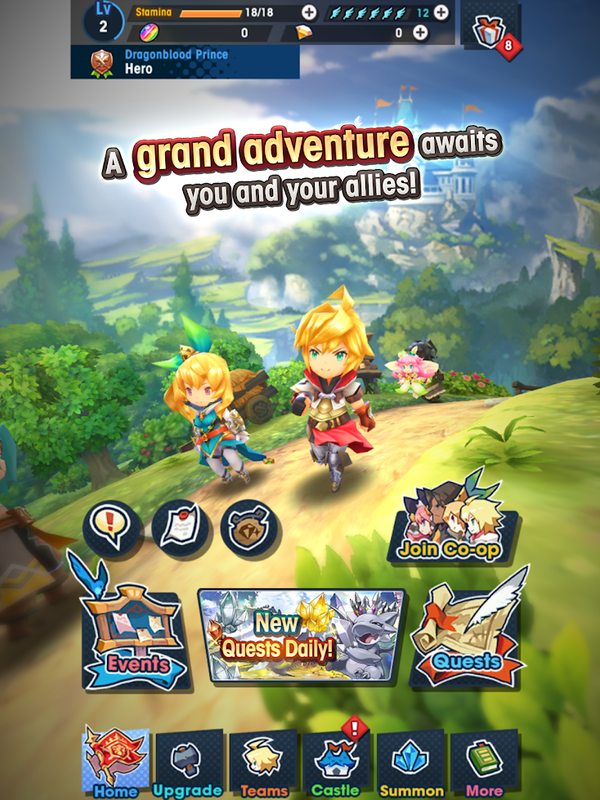 It does, as Fils-Aime said was the goal, allow them to be “effective” on platforms and marketplaces they don’t themselves own, and it does drive their “overall business agenda.” But it seems as though the company is still trying to figure out how to truly bring its games to mobile. Perhaps the upcoming Mario Kart game will be a better option, but it could very easily go the other way, as well.